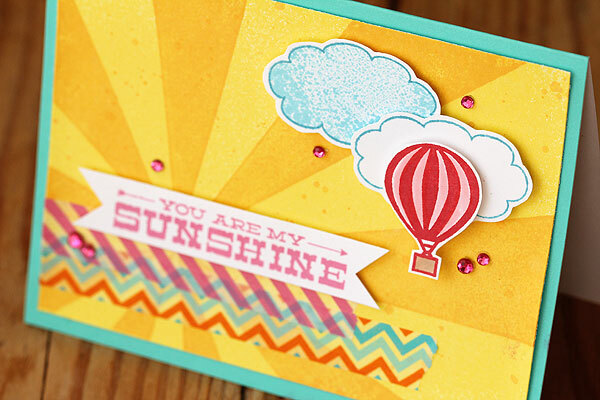 Instead, I thought I’d share a card I made using the Studio Calico Starburst Background — this stamp just makes me happy. And I was thinking of all of *you* when I made it — because you all are my sunshine! Your comments always brighten my day. And! See those clouds? Well they’re not really clouds! Nope. They are message bubbles from the Studio Calico Heyday Thoughts set. Love it that there’s a solid bubble and an outline one and they fit together. Yay! Hope you have a happy 4th of July weekend! Do you have any fun plans? I’ve got to work, but I’m hoping to take a break and go for a short hike. Thanks so much for being my sunshine. Hugs! This is so bright & fun & beautiful! 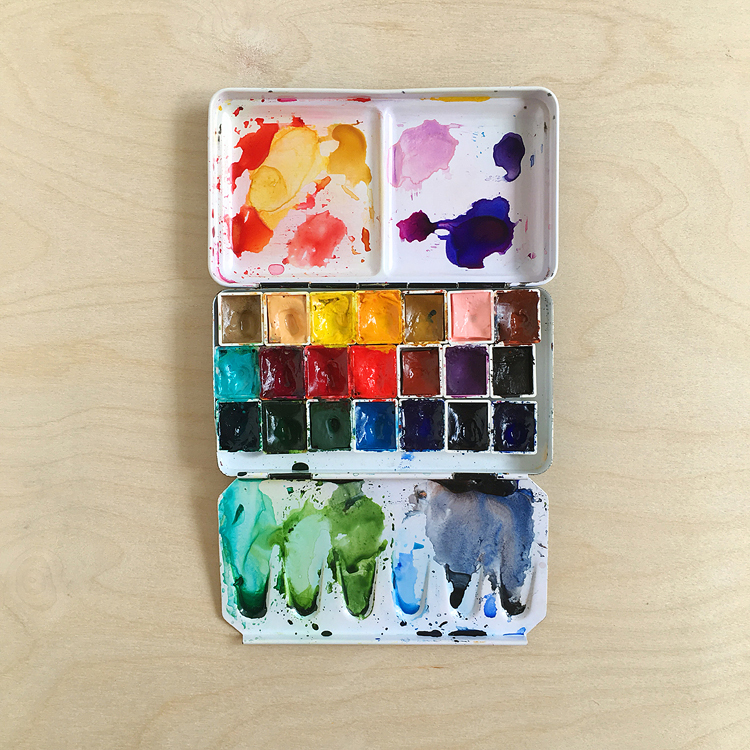 The starburst BG stamp is on the way to me in my next SC kit order – can’t wait to get my hands on it. And thanks to your inspiring projects the HA neon inks are on their way to my side of the world courtesy of Simon Says Stamp. So thanks for the enabling & inspiration! Wonderful card, Lisa! 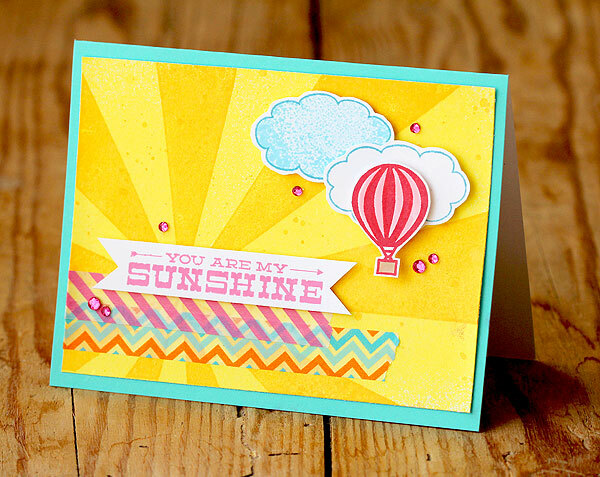 I am really loving this sunburst stamp – pure happiness! Whenever the sun shines it’s a good day! Happy 4th! Sweet Mother of Pearl–totally DARLING, Lis! 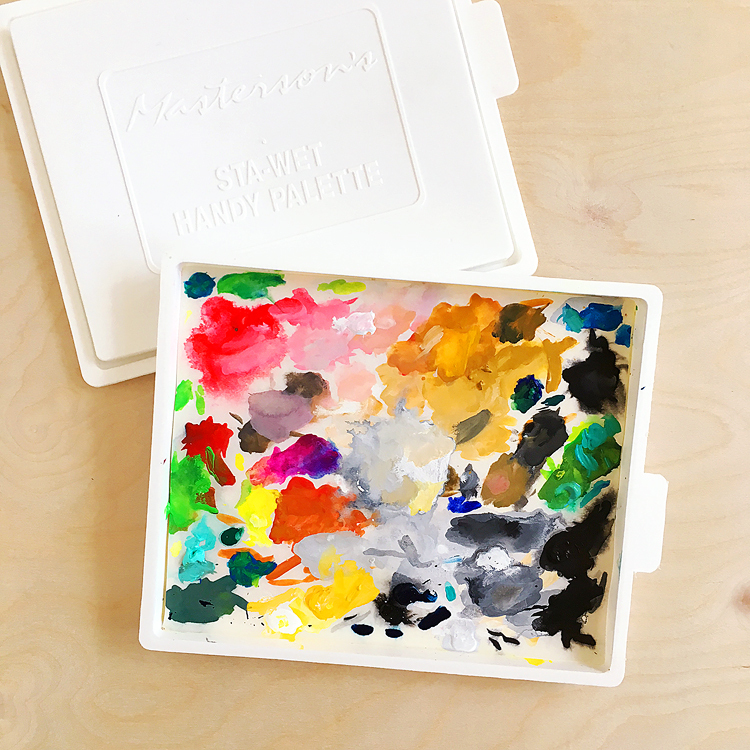 You brighten up our days with your cheerful and fun blog posts! And your great ideas to inspire us…..I shouldn’t forget those either. Have a great day since I missed wishing you a Happy 4th!!!! I love your card, it’s super cute! Love this! So happy and sunny! I love the Heyday Thoughts set.